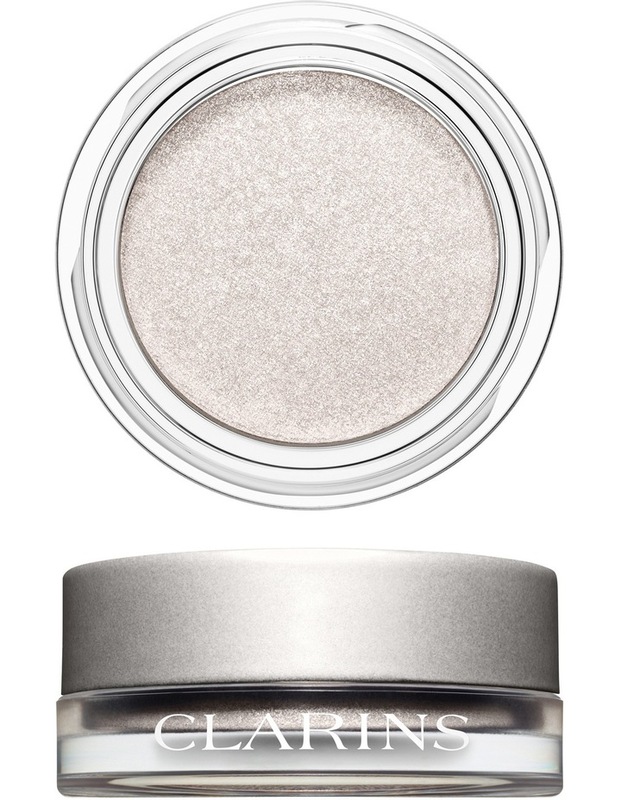 This rich, cream-to-powder eyeshadow becomes one with the skindelivering a silky finish and a pure, even, shimmering color result. Clarins Laboratories have blended iridescent, soft-focus pigments with bamboo powder for stay-true brilliance and long-lasting wear. A Vitamin E derivative keeps lids comfortable. Casts a soft, pearlescent glow during the day; a stylized, high-voltage iridescence at night. Gentle enough for sensitive eyes. Dermatologist- and ophthalmologist-tested.